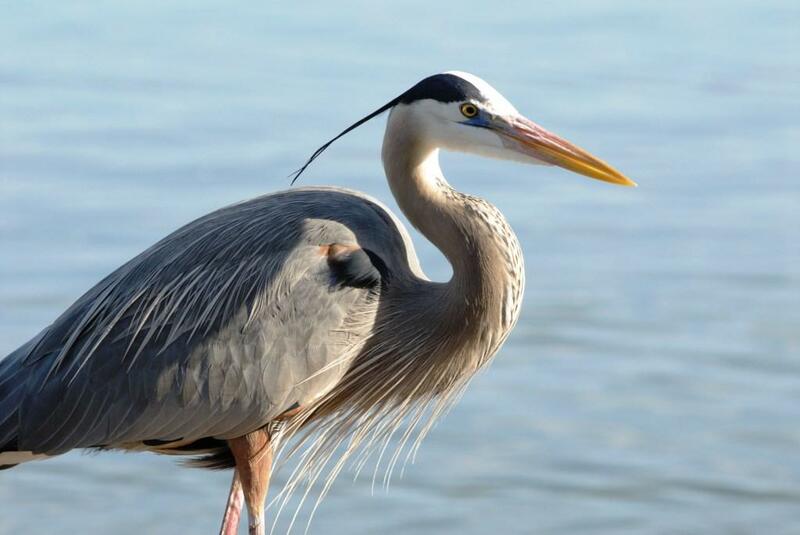 Did you know that Avila Beach is a designated bird sanctuary in 2013? The community was designated by the San Luis Obispo County Board of Supervisors as a bird sanctuary to promote the appreciation, conservation, and restoration of ecosystems, focusing on diversity of birds in Avila Beach. So what kind of birds can Avila Beach visitors expect to see? Well they include Great Blue Herons, California Gulls, Snowy and Common Egrets, Brant Geese (Common, Red-throated and Pacific), Grebes (Western, Earted, Horned & Clarks), Surf Scoters, Common Murres, Northern Shovelers, and more! 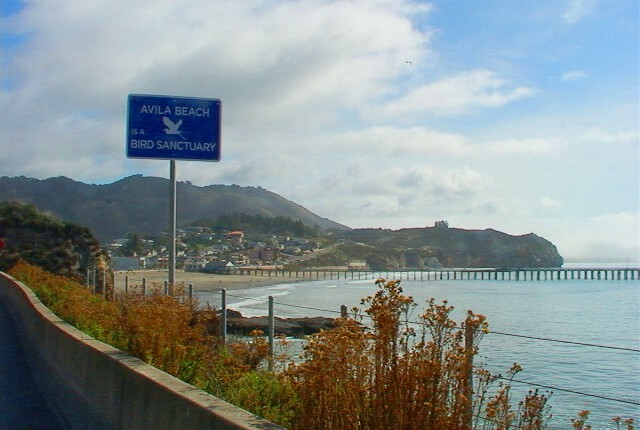 For more information about Avila Beach’s Bird Sanctuary designation, go here.